Need to get to the market fast? Using the most up to date Mail Fulfillment technology we can fold and insert 10,000 letters into envelopes an hour! 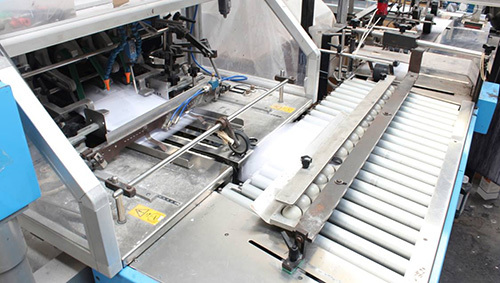 Our machines can add multiple inserts and can handle complex packing and personalisation. Every so often there may be occasions where machine packing is not an option. We always have an efficient team to handle inserts with care and attention. If you are looking for professional Mail Fulfillment services, trust the company with over 30 years’ experience!